Studying the activity of distributed neuronal circuits at a cellular resolution in vertebrates is very challenging due to the size and optical turbidity of their brains. We recently presented Danionella translucida, a close relative of zebrafish, as a model organism suited for studying large-scale neural network interactions in adult individuals. Danionella remains transparent throughout its life, has the smallest known vertebrate brain and possesses a rich repertoire of complex behaviours. 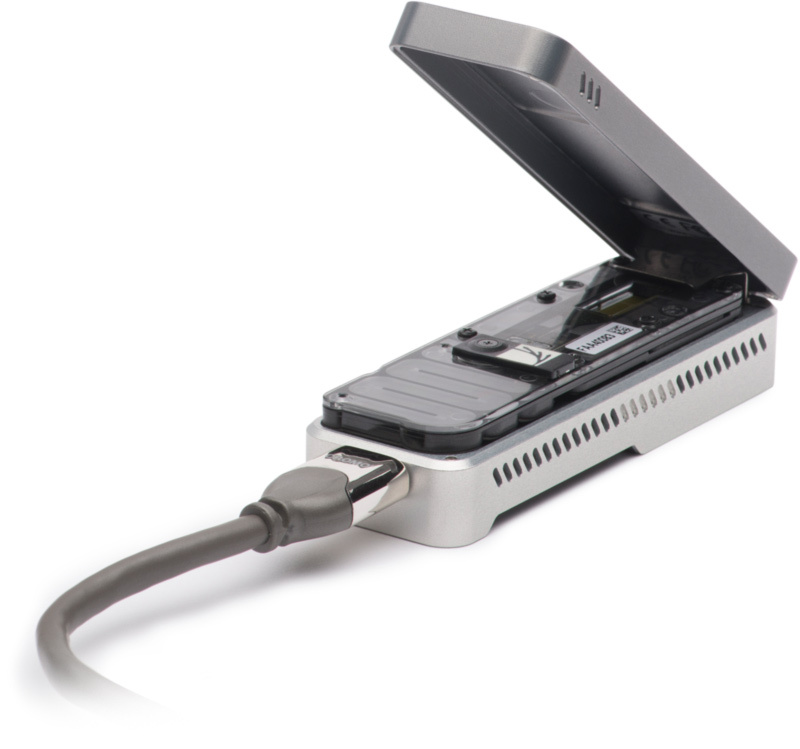 Here we sequenced, assembled and annotated the Danionella translucida genome employing a hybrid Illumina/Nanopore read library as well as RNA-seq of embryonic, larval and adult mRNA. We achieved high assembly continuity using low-coverage long-read data and annotated a large fraction of the transcriptome. This dataset will pave the way for molecular research and targeted genetic manipulation of the smallest known vertebrate brain. Mykola Kadobianskyi, Lisanne Schulze, Markus Schuelke, Benjamin Judkewitz.